If you are operating any type of business that uses a car or truck, not having good commercial auto coverage can be a huge mistake. 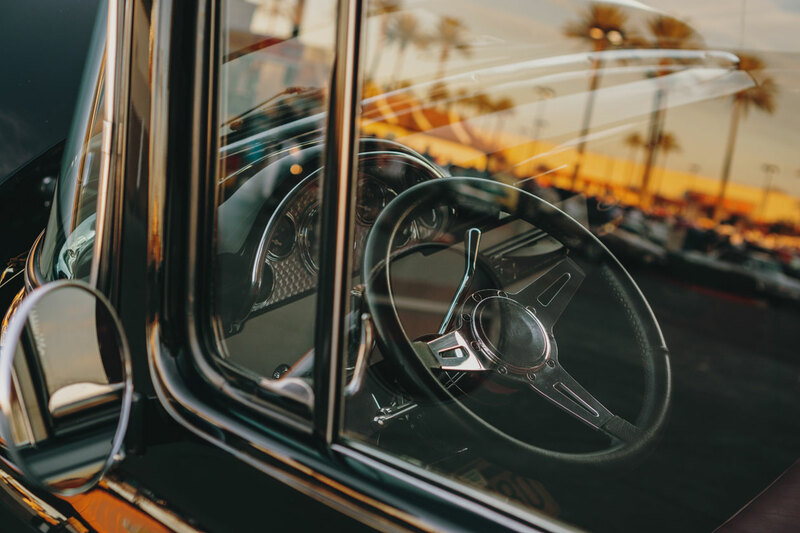 Not only do personal auto policies typically exclude business use, but your vehicle may also be a target if it has your company name on it for other drivers looking to for a large settlement after a fender-bender. Even if your auto or truck is in your personal name, it should be insured under a commercial policy so you can get the limits you need to protect yourself in the event an accident turns into a legal action. There are many instances in the records where a driver’s car that is hit by a business vehicle, sues the company for a horrendous amount of money even when the driver told the police officer they did not need to go to the emergency room. If your truck was on your personal auto policy with only $300,000 liability limits, you are going to be paying substantial funds out-of-pocket. Don’t take that chance! Here are 4 Important things to Know when You purchase Commercial Auto Insurance. An unlisted driver that has caused an at-fault accident is going to be a problem. We’re not referring to a person you hired on Monday and had a crash on Tuesday or Wednesday. What we encouraging you to do is make an employee’s application include their driver’s license and run their motor vehicle report before you hire them. Always assume that every employee is likely to drive one of your company vehicles so if they have a horrendous driving record, maybe you shouldn’t hire them. If you think $1 million in liability coverage is a lot, your wrong. If your commercial auto carrier doesn’t offer at least a million dollars in liability coverage, buy a commercial umbrella policy. The umbrella policy will kick-in where the commercial auto leaves off and you can usually purchase a 5 million umbrella policy pretty cheap. Typically, this coverage will fall under your contractors General Liability or contractors BOP policy but if not, make sure you add this to your policy. If your commercial vehicle is under repair and you have to rent one, or if you borrow a vehicle from a friend or employee, this coverage will take care of the liability limits over and above the limits that come with the vehicle. Your electrician Harry is using the company vehicle to pick up some parts at the local hardware store. On his way there he is broadsided by a drunk driver and suffers some serious injuries. The good news is your workers’ compensation will pay for his medical costs but the workers’ comp policy does not cover pain and suffering. If your commercial auto policy had uninsured and underinsured coverage, the insurance company would make an offer for pain and suffering. If you haven’t already noticed, the purpose of this article is a warning that as a business owner you should not look for the cheapest insurance coverage when it comes to your company vehicles. It’s really not about your vehicles, it’s about you and your employees.